The bank, headquartered in the Dniepropetrovsk region of eastern Ukraine, is rated E, according to Moody’s Investors Service, the worst of its ratings for “Ownership and Organizational Complexity, Key Man Risk [and] Insider and Related-Party Risks”. Kolomoisky has been the governor of the Dniepropetrovsk region since March 2, when he was appointed by the new government in Kiev. The record of his attacks on Russia, and on President Vladimir Putin, can be read here. 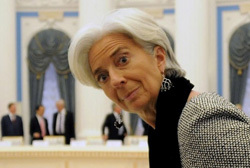 The IMF, headed by Christine Lagarde, issued its terms for a two-year Stand-By Arrangement for Ukraine on April 22. Payment of Special Drawing Rights (SDR) of 10.98 billion has been proposed, equivalent to $17.1 billion. The first instalment of SDR 2.05 billion ($3.2 billion) has already been transferred to the Ukrainian treasury. A second, third, and fourth instalment of SDR 914.67 million ($1.4 billion) each will be paid to Kiev after the IMF completes reviews which are due on May 31, July 31, and September 30. The head of the IMF’s Ukraine mission and chief negotiator of the payouts is Nikolay Gueorguiev (right). He is a Bulgarian by birth. He trained in economics in the US. Before joining the IMF he was briefly a deputy finance minister in the Bulgarian government of Ivan Kostov, head of the right-wing Union of Democratic Forces. The IMF programme appears to require direct IMF investigation of the Ukrainian banks, starting with the 15 largest ones. “We will monitor the banking system closely and send inspection teams to the field as needed. If a bank’s capital declines below the regulatory minimum, the NBU [National bank of Ukraine] will require that the shareholders submit an action plan to recapitalize the bank, as well as impose restrictions on the bank’s activities in line with the law. If the capital of the bank is below one-third of the minimum legally required level, the owners will be required to bring the bank immediately back into solvency in line with the existing legal framework. Otherwise, the institution will be put under temporary administration that removes bank managers and suspends the powers of general shareholders’ meeting, supervisory board, and board of directors. We commit to subject all banks under resolution to an official investigation by the DGF with the aim to identify whether wrong doing or bad banking practices led the bank into insolvency and to prosecute those found responsible” (page 68). The published IMF programme requires the assessment of the loan books of the Ukrainian banks; the value of their non-performing loans (NPLs); the bank’s liabilities to depositors and foreign lenders; the profit or loss line; and the adequacy of bank capital, according to the IMF’s stress tests. Gueorguiev said the IMF is still discussing the tests and audit criteria with Ukrainian officials, and with the Ukrainian banks. For the time being, agreement on the test results is up to the banks to agree with the auditors, and then with Ukrainian government officials. Bailout money for the Ukrainian banks, which Lagarde (right) promised Kiev in April, must be subject to criteria the IMF has issued. These “should include requirements to ensure that losses are passed to the shareholders before public funds are injected to recapitalize or restructure a bank and the appointment of a monitoring trustee to oversee the bank’s activities on behalf of the state. They will also include the requirement for a voluntary suspension of voting rights of shares held by any party that may be in process of filing documentation establishing ultimate ownership before the NBU. For these purposes, we will make the necessary legislative changes.” (page 67). Shlapak (below left) and Kubiv (right) are both from Lviv, in western Ukraine. 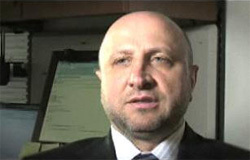 Shlapak was director of Privatbank’s Lviv branch in the 1990s, then head of its western regions’ division, and finally deputy chairman of the Privatbank board. Kubiv is reported in the Ukrainian press to have been a member of the Verkhovna Rada for the Batkivshchyna Party of Yulia Tymoshenko, and one of the organizers of the Maidan demonstrations in January. In the past Kubiv headed the Lviv-based Kredobank, which is owned by the PKO Bank Polski group. Gueorguiev says his talks with them “are about putting in place strict criteria for the use of public funds for bank recapitalization or restructuring, in case private shareholders are unwilling or unable to do so, with the objective to safeguard the stability of the financial system. This is a matter of public policy, not politics.” The “strict criteria” have not been made public. 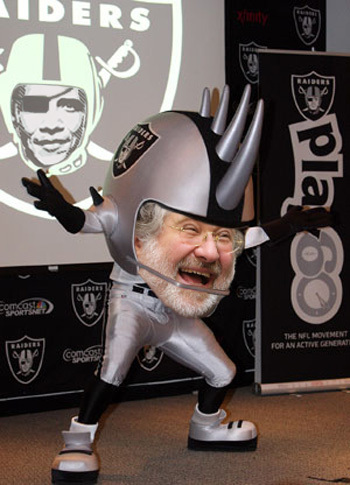 Kolomoisky, the identified control shareholder of the bank through companies registered in Cyprus and elsewhere, has subscribed less capital than is the case at other Ukrainian banks. International banking sources claim there was an increase in related-party lending in the second half of last year, as the internal opposition to the Yanukovich government intensified, and Kolomoisky publicly sided against Yanukovich. 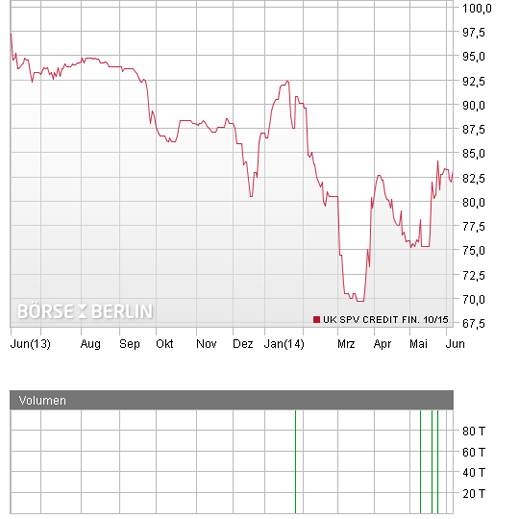 Privatbank’s press and investor relations offices were asked: what is the volume and value of the current related-party loans the bank has on its books; what proportion of its Non-Performing Loans (NPLs) is related-party lending; and what is the extent of Kolomoisky’s control of these related parties? There has been no response. A $150 million bond is due for repayment in 2016. Another bond for $175 million was issued last year, and falls due in 2018. Swiss banks appear to be the lead arrangers for Privatbank’s bonds; a Geneva source confirms that UBS is also Kolomoisky’s personal banker. Credit Suisse has also arranged the bank’s bond sales. According to Moody’s, “the bank has a comfortable debt repayment schedule with the next wholesale debt repayment being due in 2015-16 and in 2018.” A current report on the bank by Dragon Capital estimates that Privatbank’s assets by end of last year came to $26.8 billion; shareholder equity to $2.5 billion, with the ratio of equity to assets falling over the past five years to 9.47%. 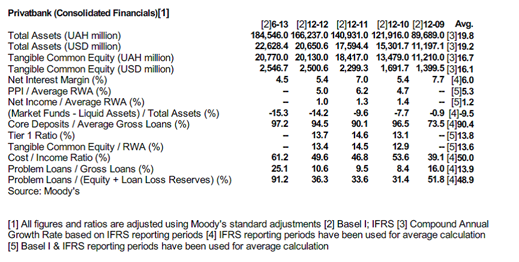 Bottom-line income for the bank, according to Dragon Capital, was $234 million, up 22% on the year before. 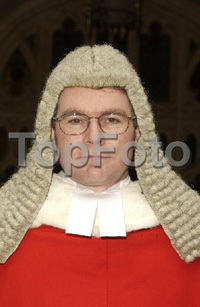 The source is referring to the UK High Court judgement of Justice Sir George Mann (right), issued on August 30, 2013, and two judicial orders which followed on October 1. “At the centre of this case,” ruled the judge, “is a Ukrainian businessman called Mr Igor Kolomoisky.” The claims in the case turn on allegations that Kolomoisky had concealed an attempted raid on the shares of a London-listed oil and gas company, JKX Oil & Gas, with assets in Ukraine. The judgement was that he had done so, falsified the record of his intention, and according to the applicable company law, was guilty of an “improper purpose”. Gueorguiev of the IMF has acknowledged that in order to be independent, the appointment of the auditor to report to the IMF on Privatbank ought to be transparent. He concedes the IMF is not selecting the auditors, and that this process is being conducted between the NBU and the bank itself. Asked to identify what auditor has been picked by the Ukrainians, the IMF official refuses to say. 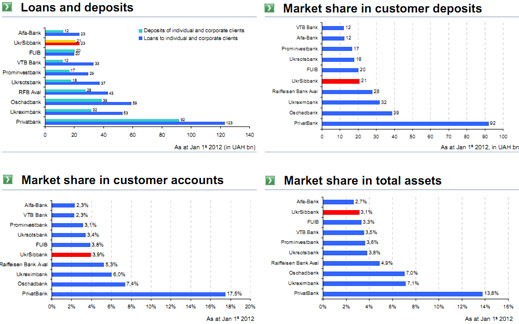 “We do not comment on individual banks,” Gueorguiev replied. Is it possible that IMF funds may be passed through the NBU to support Kolomoisky’s bank, Gueorguiev was also asked. He declined to say.